Beach Tennis is a great sport, it's very easy to play and good fun, and it's suitable for most abilities and ages. 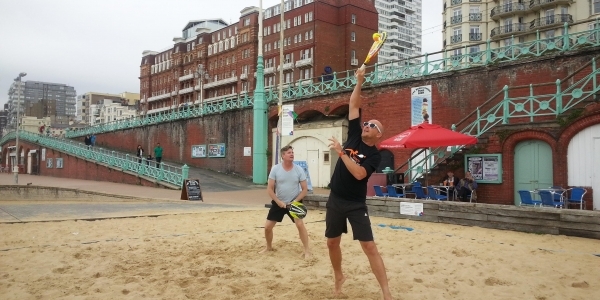 Beach Tennis UK's well established and long running club has twice weekly (Thursdays & Sundays) sessions on Brighton Seafront's sand court, which are open to all levels. 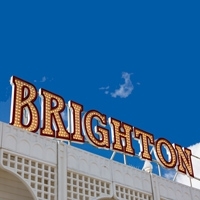 Come along to one of our sessions and have some fun on the sand! Court time, all equipment, regular coaching and sand footwork sessions are included. We are flexible in offering sessions for different levels of player, depending on the demand at each session.